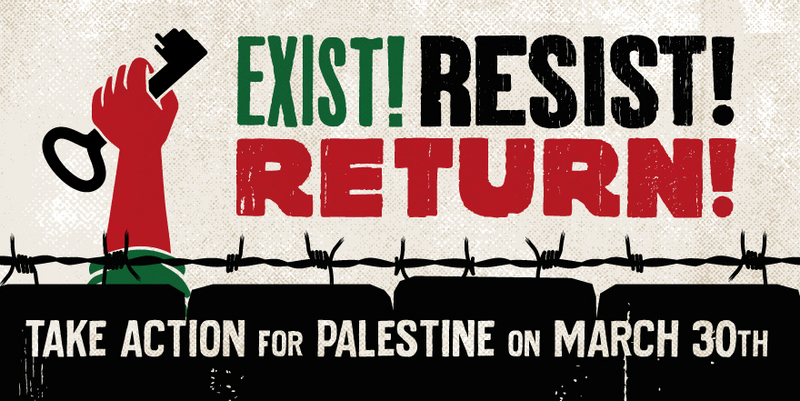 Palestinians have issued a global call for solidarity on the 1st anniversary of the start of the Great Return March. 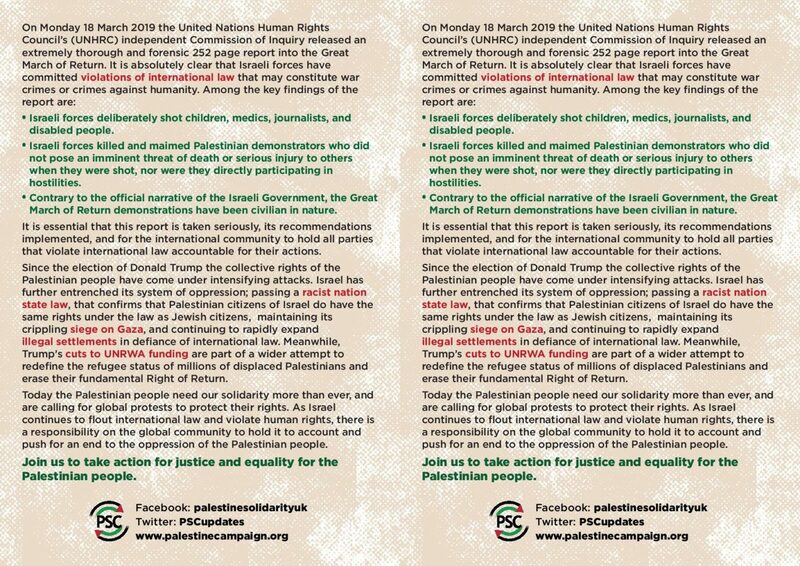 We are responding by coordinating a series of events, including a rally and national day of action, on March 30th 2019. 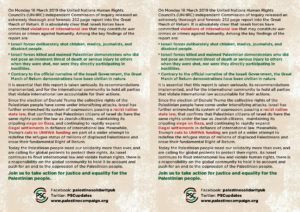 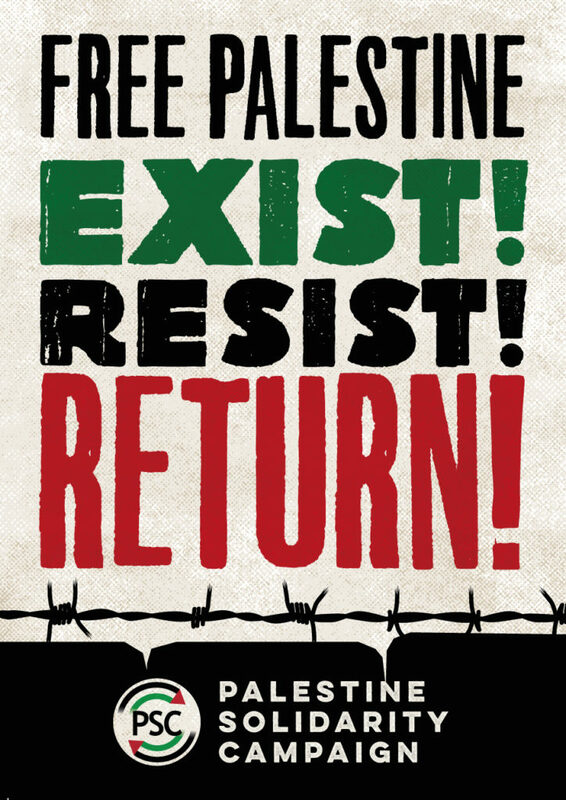 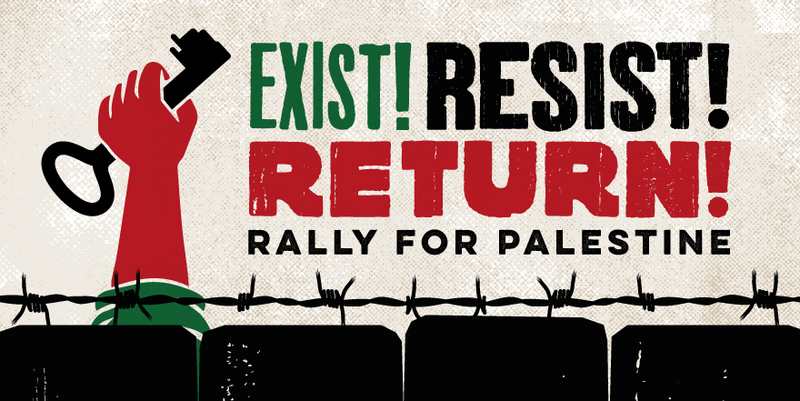 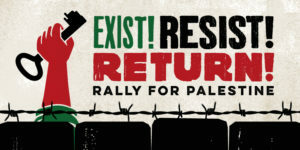 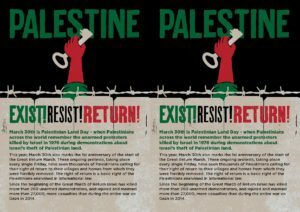 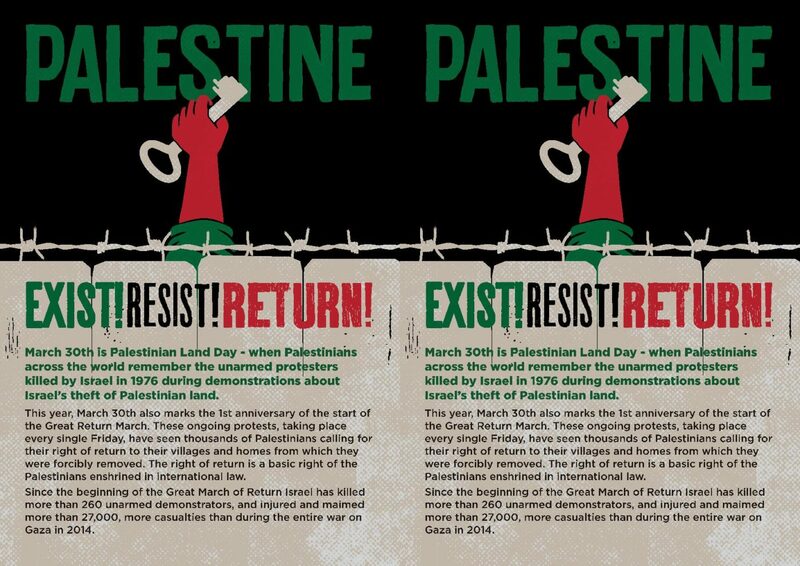 Get involved to show support for the Palestinian struggle, and demand that Palestinians’ fundamental rights to exist, resist and return are respected. 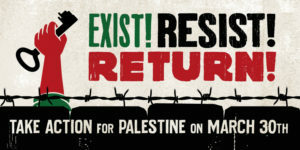 This page will feature all UK events, protests and activities taking place on Saturday 30 March. 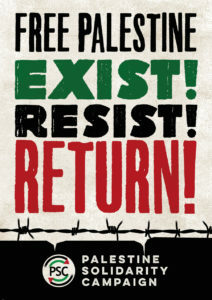 More soon..